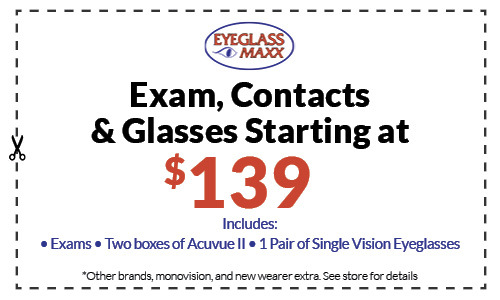 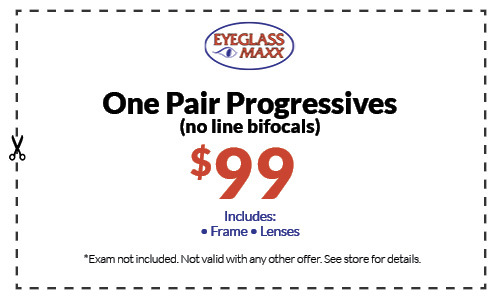 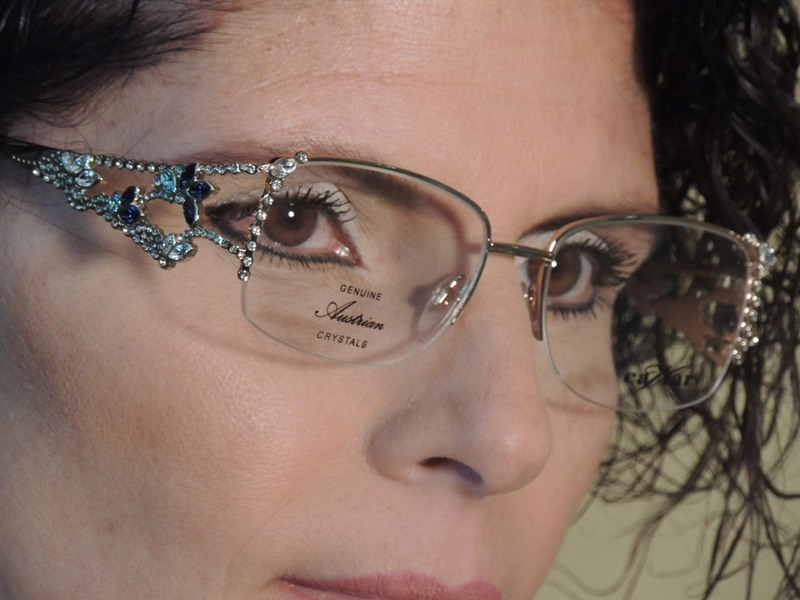 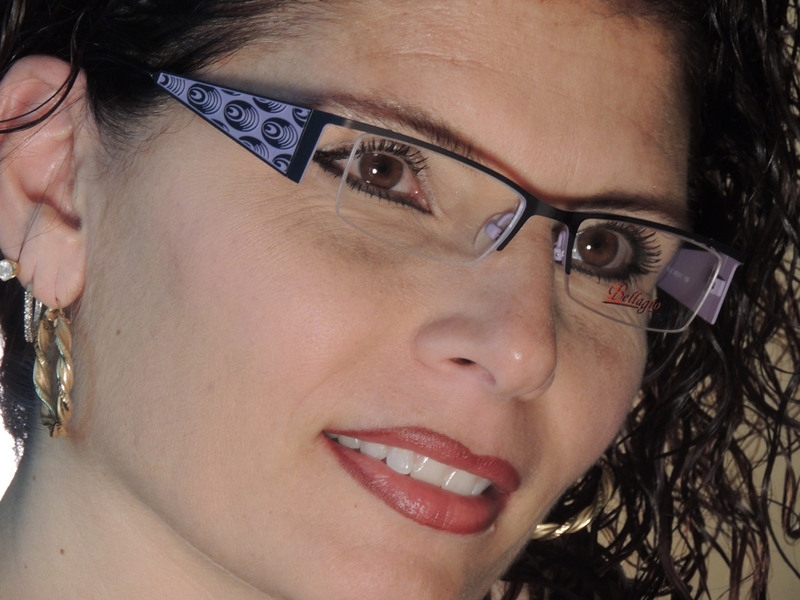 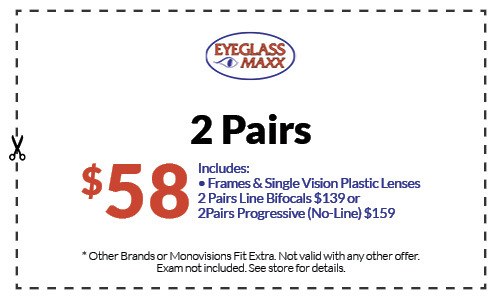 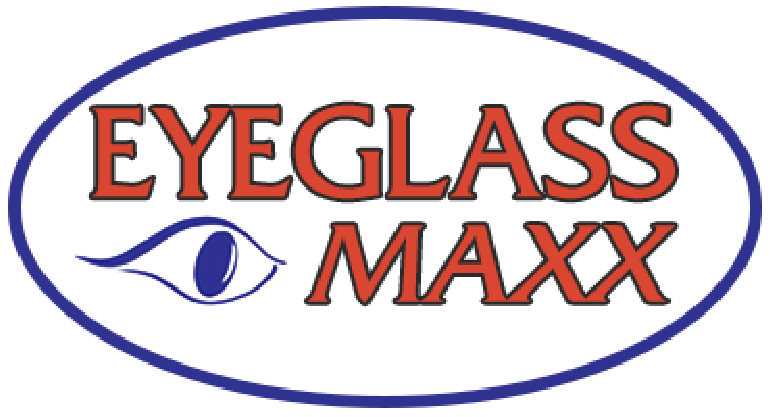 Take Your Vision to the MAXX at Eyeglass Maxx in Port Charlotte and Venice, FL. 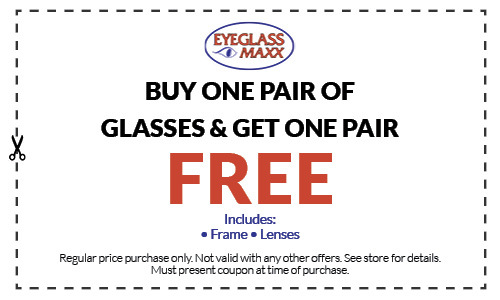 Located in Port Charlotte in Murdock Plaza, next to Cici’s Pizza, and in Venice at Bird Bay Plaza behind Dunkin’ Donuts, Eyeglass Maxx offers a HUGE selection of frames and lenses at great prices. 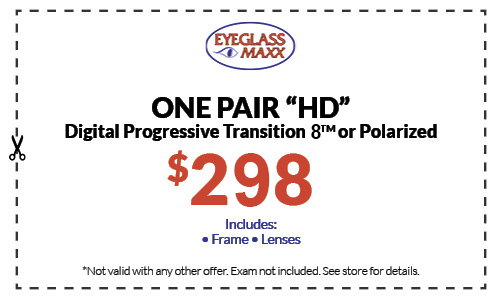 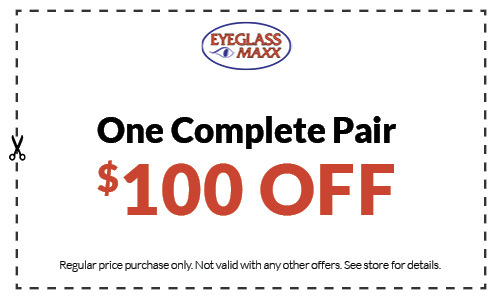 From eye exams and the “Eyeglass Maxx Experience” to contact lenses and glasses, Eyeglass Maxx is your full-service optical store.